Learn more about what motivates the Champ, his mindset, how he trains and what book he recommends that you should read. 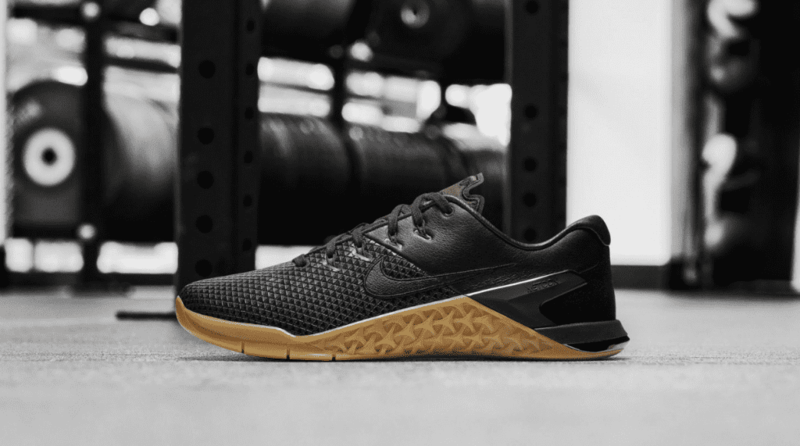 Check out the New Nike Metcon 4 Mat Fraser and the other new Nike Metcon styles. 1. How much of your programming do you decide for yourself and how much is determined by your coach? I do all my own programming for the most part. I work closely with Chris Hinshaw on my endurance as well. 2. Why is monostructural work important for Crossfitters? It is important to build a solid base for each movement. The stronger and more efficient you are with movement the better off you are, especially as you start doing them under fatigue. 3. Do you think there are basic standards in certain exercises that an athlete needs to reach in order to stand a chance of qualifying for The Games? Not really sure on the numbers. I just focus on what I am doing with these movements. I am sure there are people that analyze this stuff that have a bunch of benchmarks for what you need to be and where you need to be. I don’t pay attention to that stuff. I just work on getting better. 4. How did you feel when Nike approached you to work on this Metcon and can you tell us more about the inspiration behind the shoe? It was obviously really exciting. I am excited to see the response from everyone. 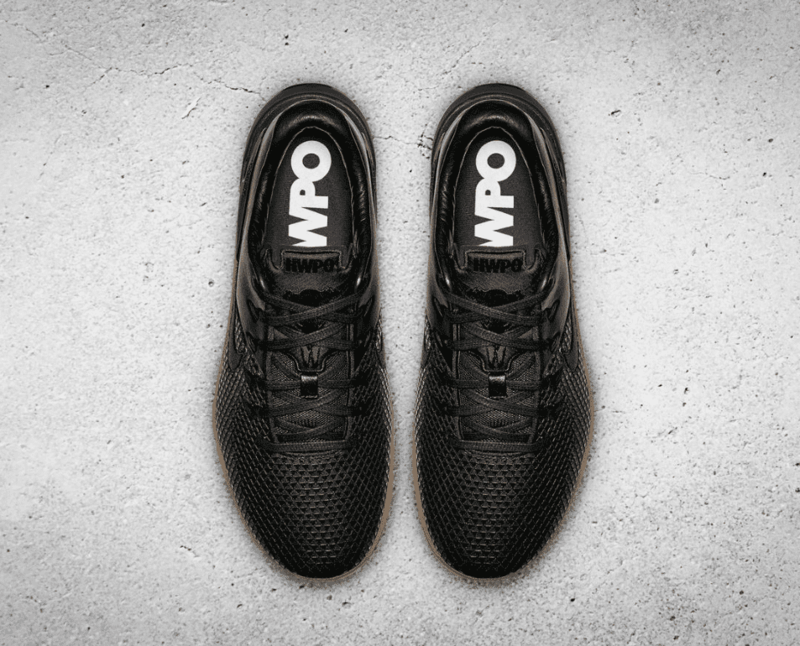 We put a lot of thought into every piece of the shoe. 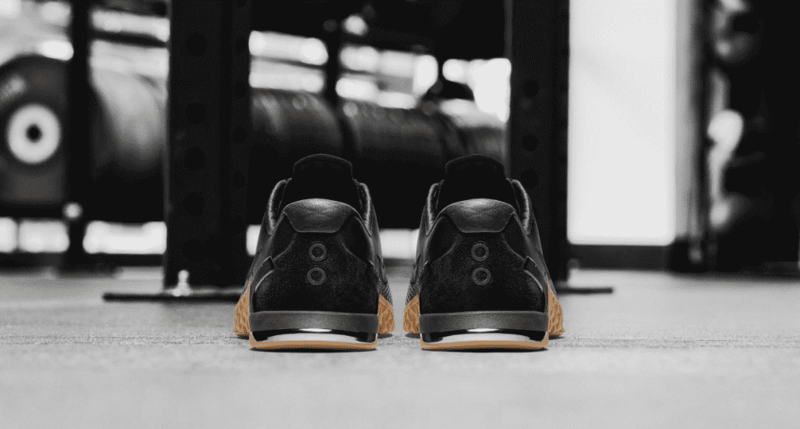 The upper has a simulated barbell knurling on the forefoot. The leather on the back is representative of leather you would wear while riding a motorcycle. The heal clip is chrome like the tail pipe on a motorcycle. The two rings on the heel represent the two CrossFit Games wins. The bull head on the tongue is to represent the bulls that have bucked me off – the life experiences that have driven me. It also has HWPO (Hard Work Pays Off) on the tongue which is something that I have used as motivation throughout my career. 5. Where do you think your motivation comes from? What has created your competitive edge? and get ready for what’s ahead. Other competitors do the same. That motivates me as well. I know everyone is getting better and training their asses off as well. It keeps me very motivated. 6. Why did you choose that particular quote for the tattoo that you have on your upper arm? It’s the serenity prayer. It reminds me to control what I can and accept that I can’t control everything. 7. How important are training partners for you? Are there certain types of workouts that you prefer to do with company or alone? I love training with people when I can. I do train alone a lot. I don’t mind it. I can focus on what I am doing with no distractions. I like to keep a routine and sometimes that is hard to coordinate with other people’s schedules. 8. How important is Sammy when it comes to your nutrition? How does she help out? Well I probably would eat once a day and terrible quality if it weren’t for Sammy. She is incredible. She is a phenomenal cook and plans all my meals. I just eat what she makes. I am assuming there is some method to the madness on what she is feeding me. 9. In a week, how many hours do you spend (roughly) on the following Training and recovery/mobility? It’s about equal parts training and recovery/mobility. 10. If your house was on fire and you could save one object, what would it be? 11. What one book would you recommend that everyone should read? 12. What one workout should every Crossfitter should try at least once? The special edition Metcon 4 Mat Fraser was sold out immediately but Nike just brought out some new special editions. Shop the new Nike Metcon 4 styles.